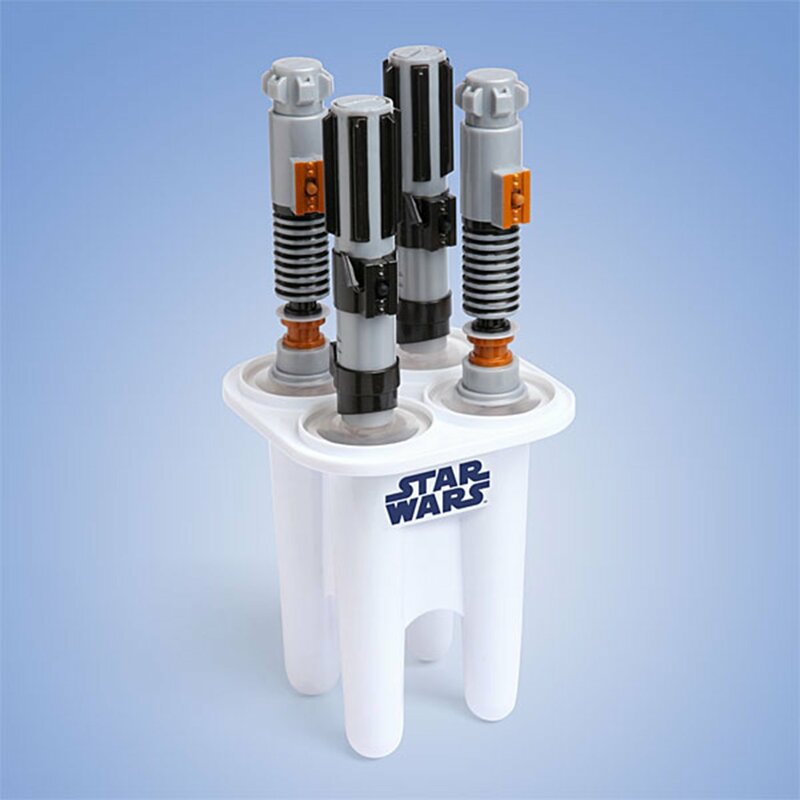 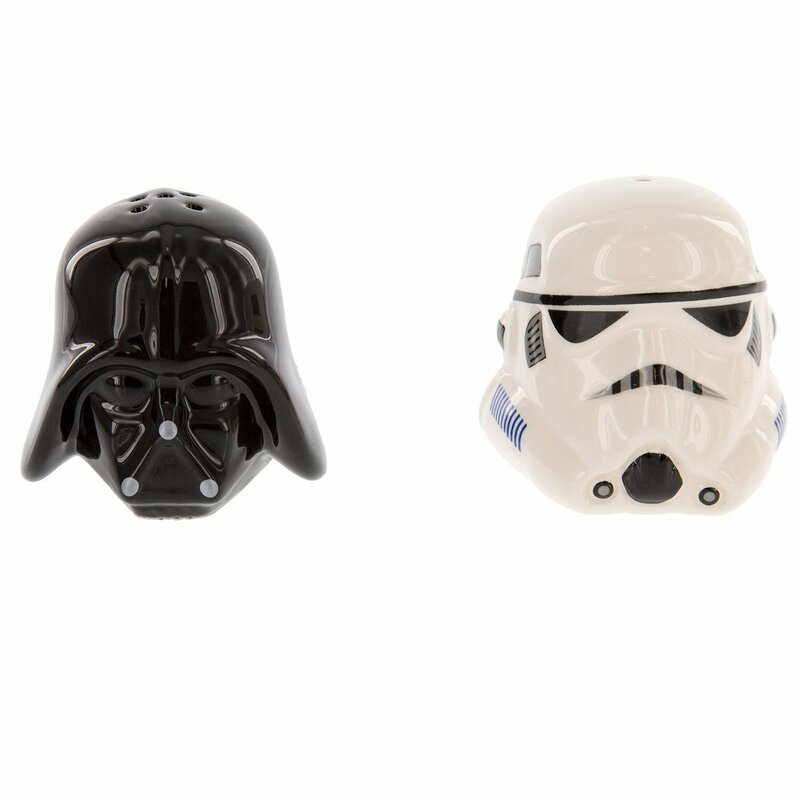 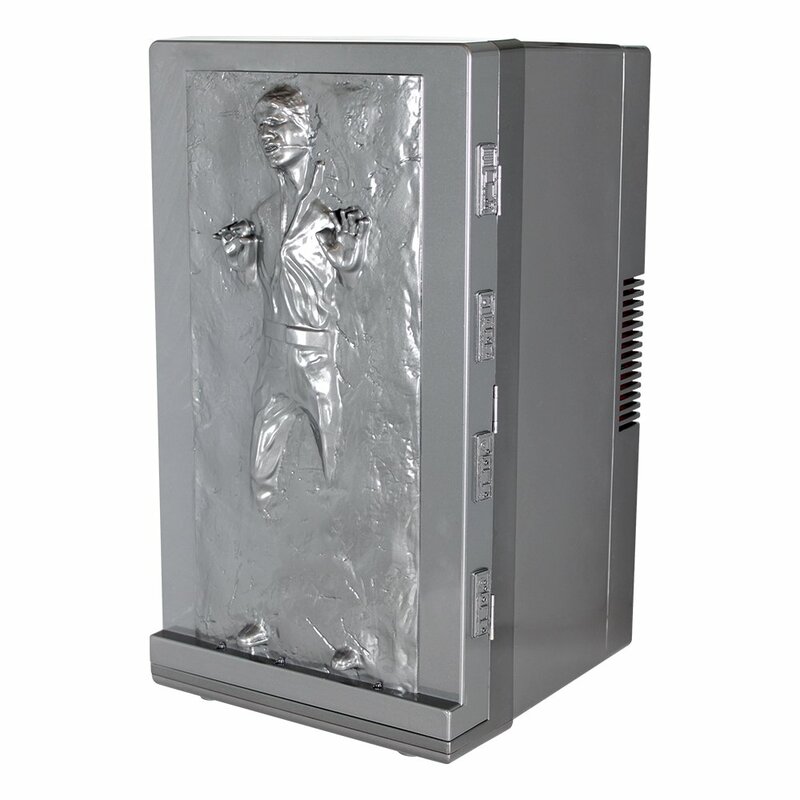 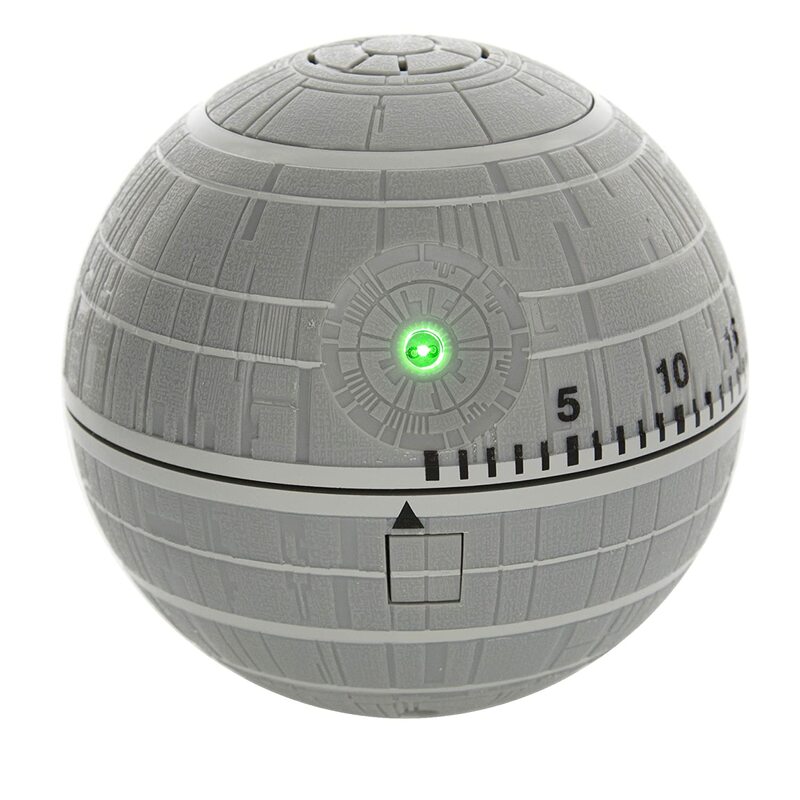 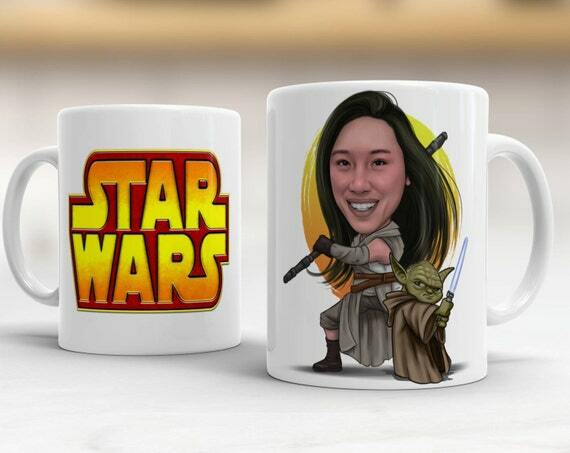 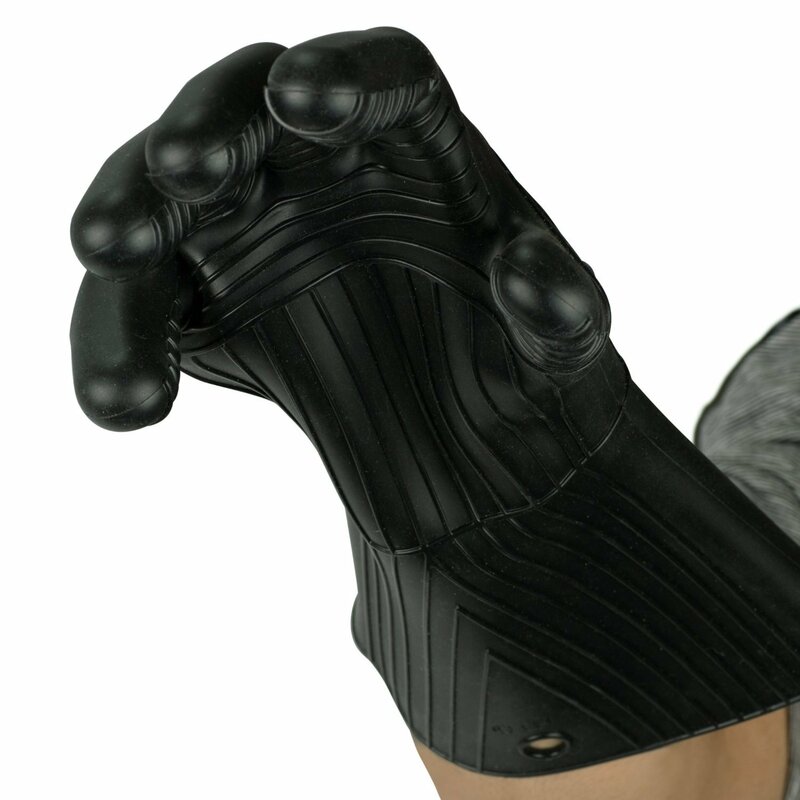 Do you need a fun and unique gift for your favorite Star Wars fan? 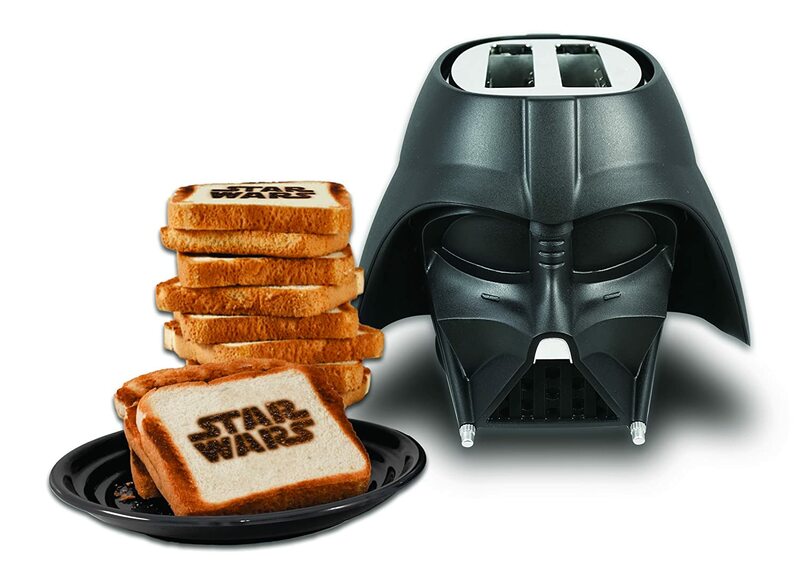 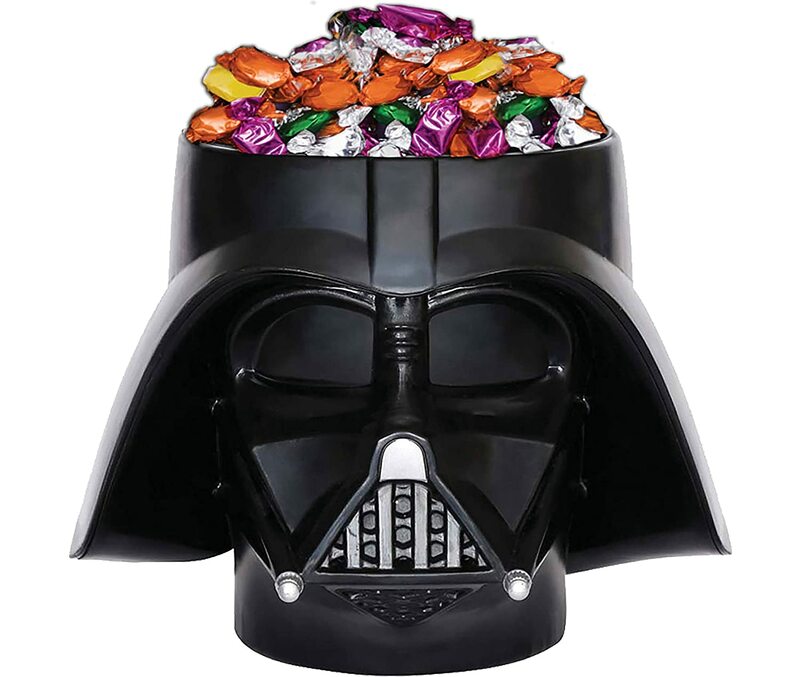 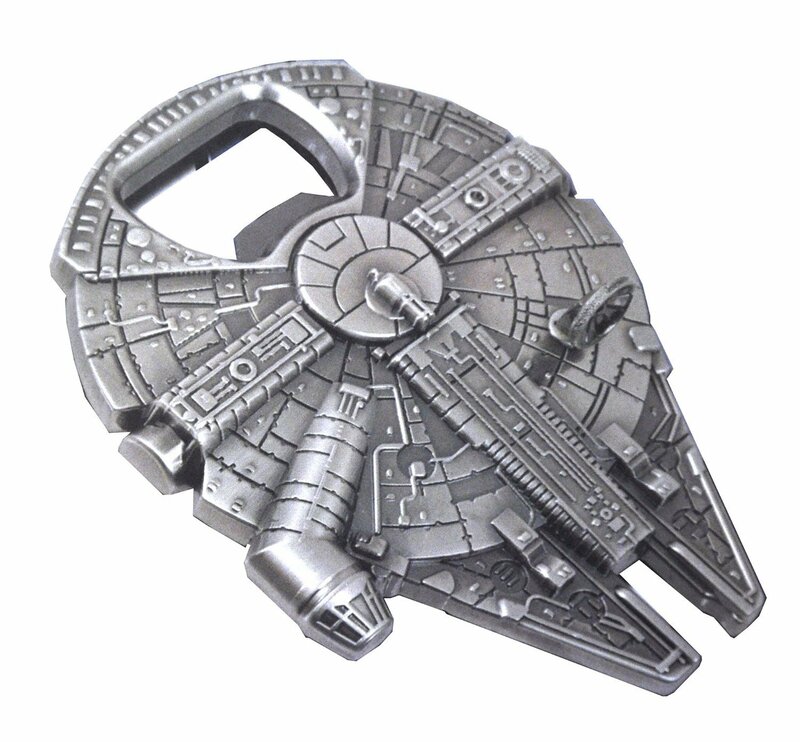 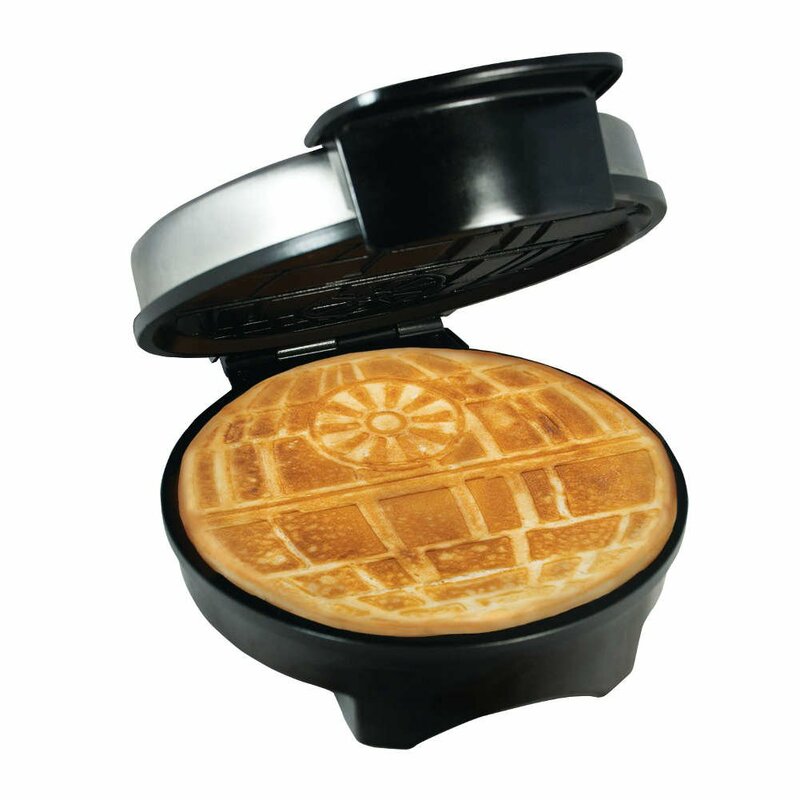 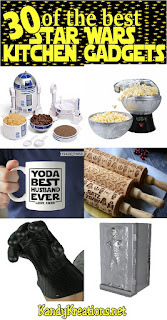 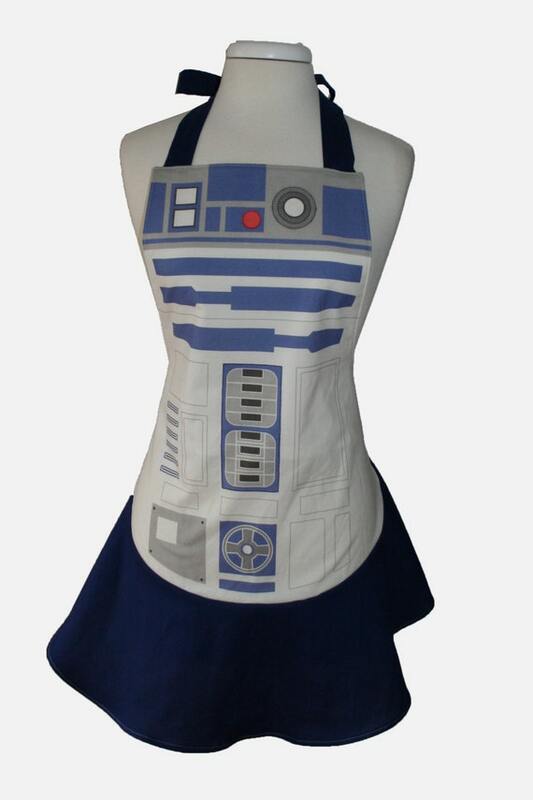 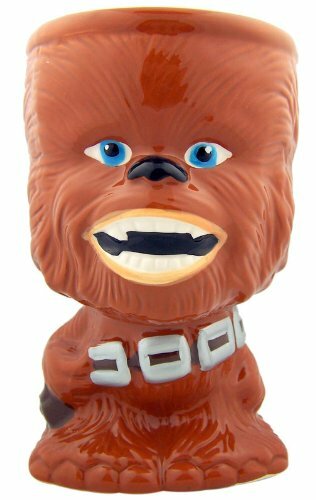 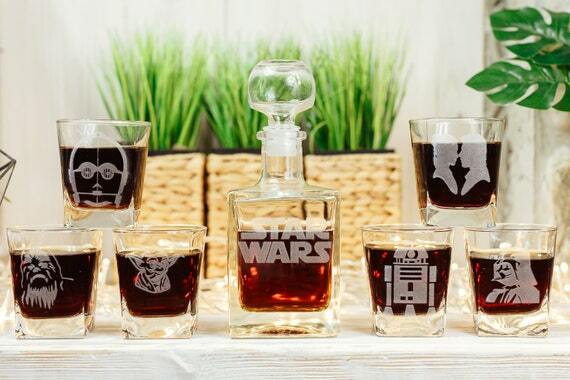 Check out thirty of the best Star Wars Kitchen Gadgets for your next Christmas present, birthday gift, or Star Wars day. 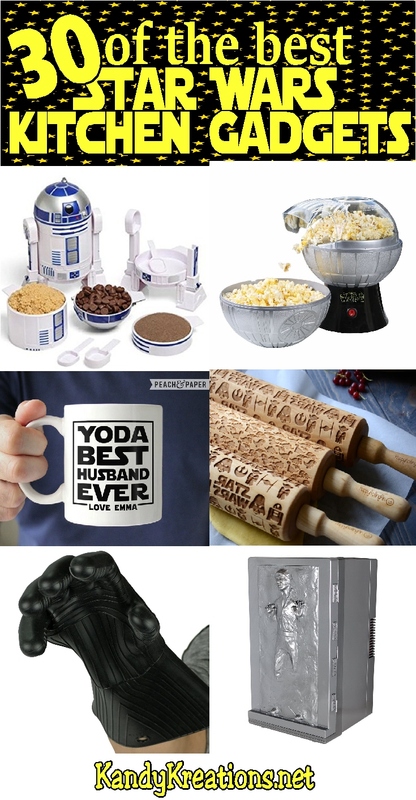 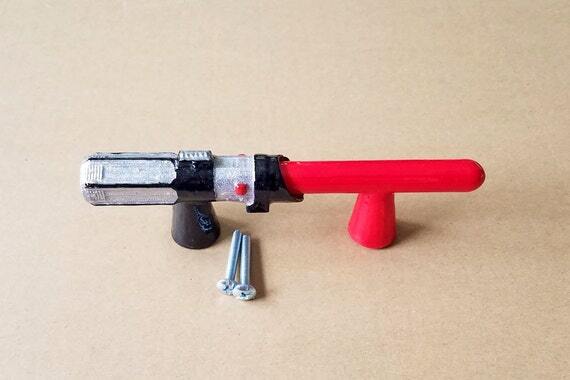 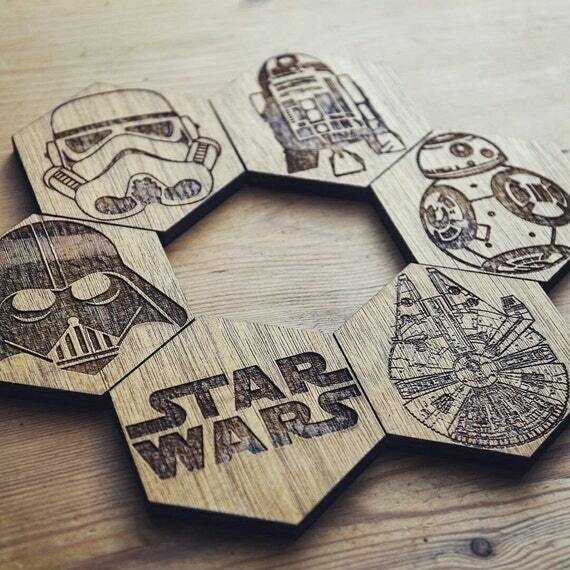 Every true fan will love this Star Wars stuff. 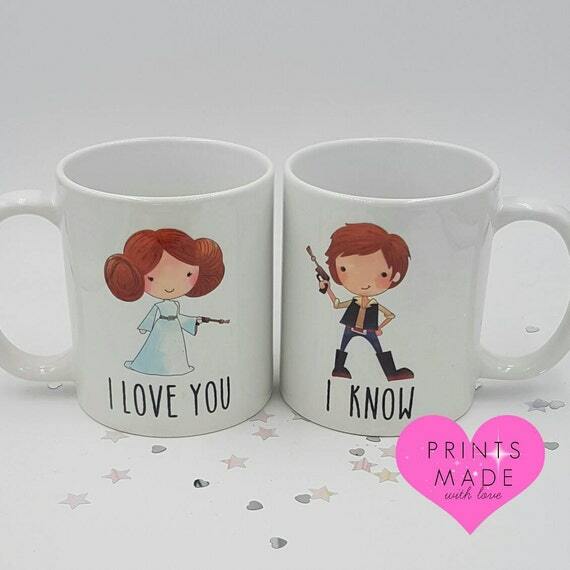 I will admit to you a huge secret. 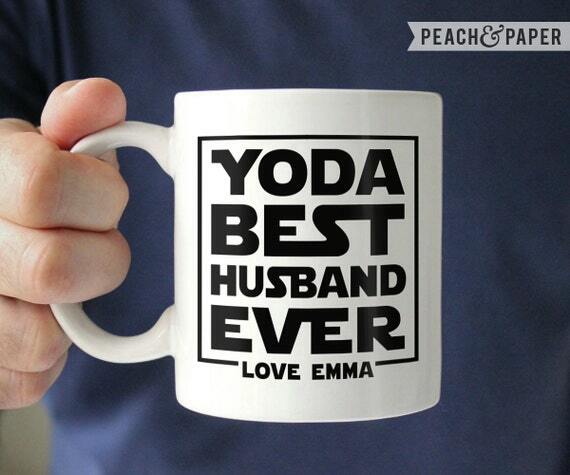 Well, it's not really a secret, but it's a pretty huge fact of my life. 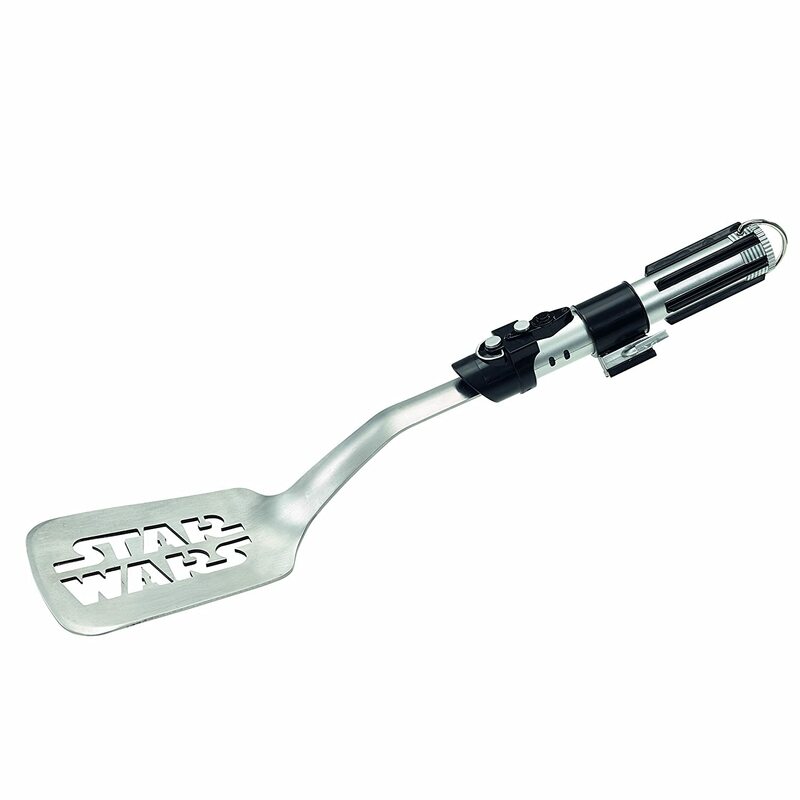 I am a big Star Wars fan. 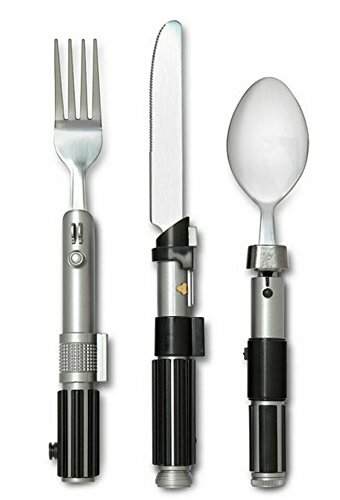 I don't know what it is about the struggle between dark and light, lightsabers, and saving the galaxy, but I'm right there for every adventure the Rebels fight. 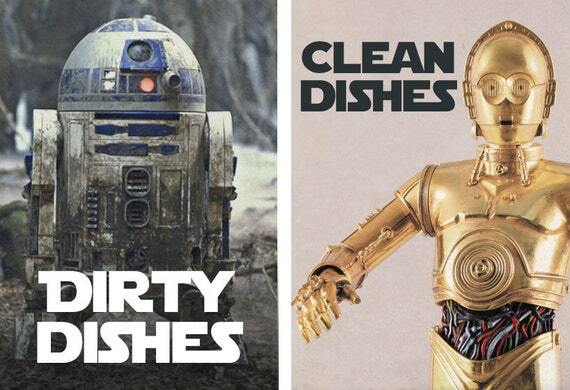 My life is pretty tame compared to that, except in the kitchen. 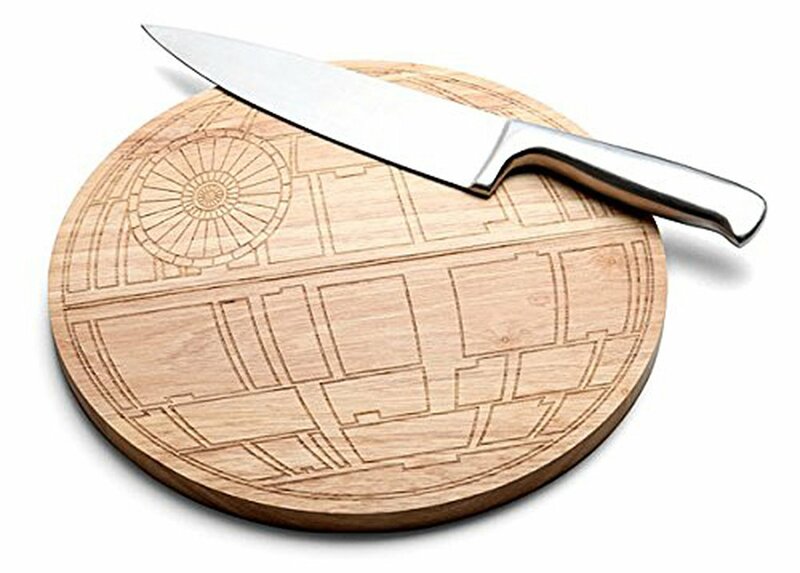 My biggest battles in life are trying to figure out what to make for dinner, or getting things to be ready all at the same time, or just fighting with the dishwasher on a daily basis. 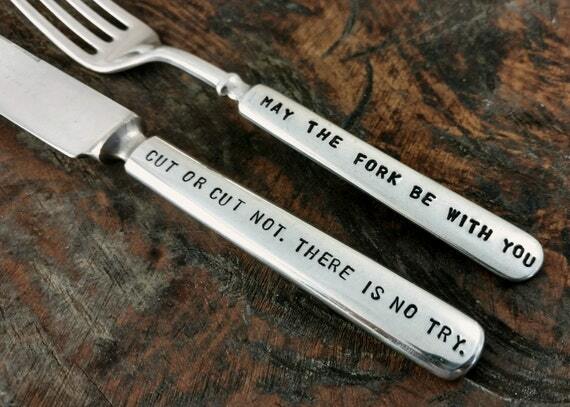 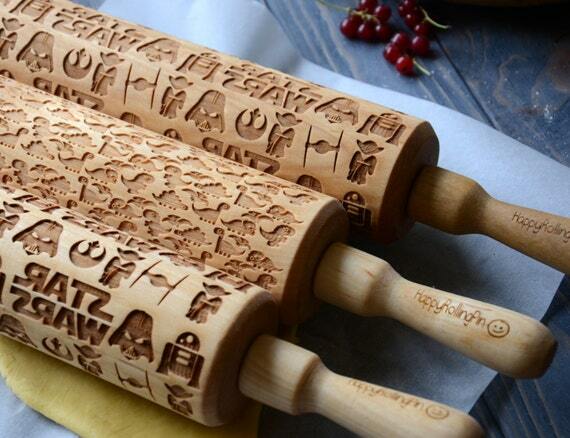 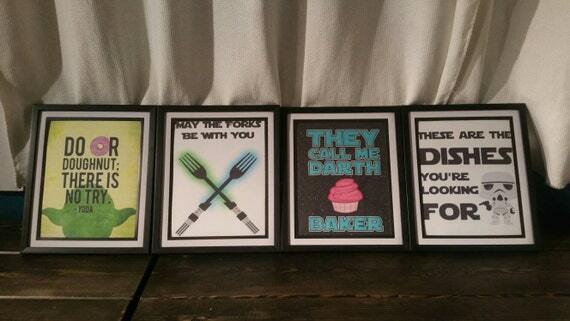 So if there is anywhere that I could "use the force" it would be in my kitchen. 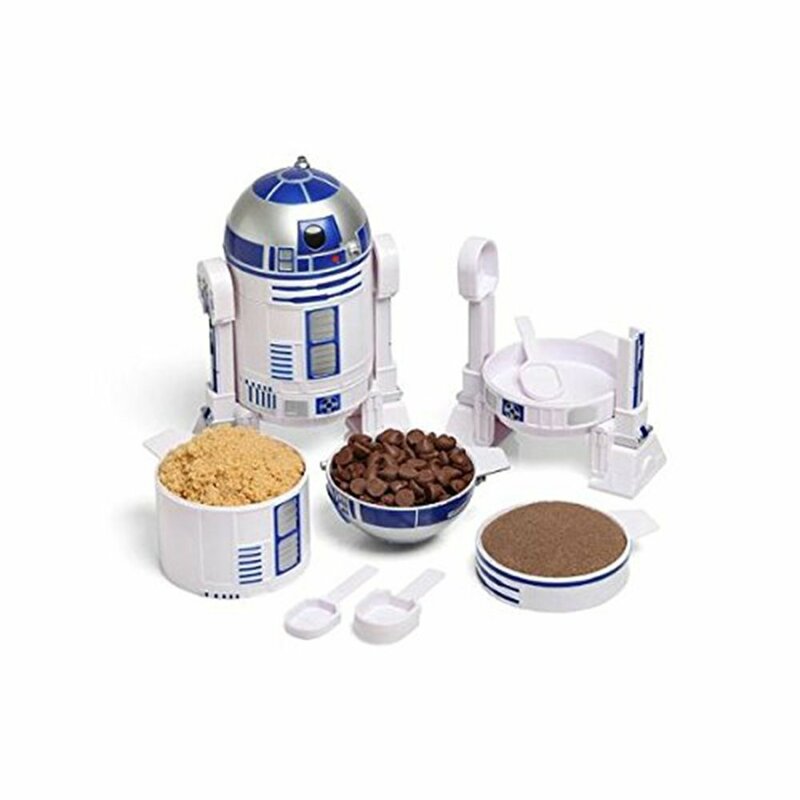 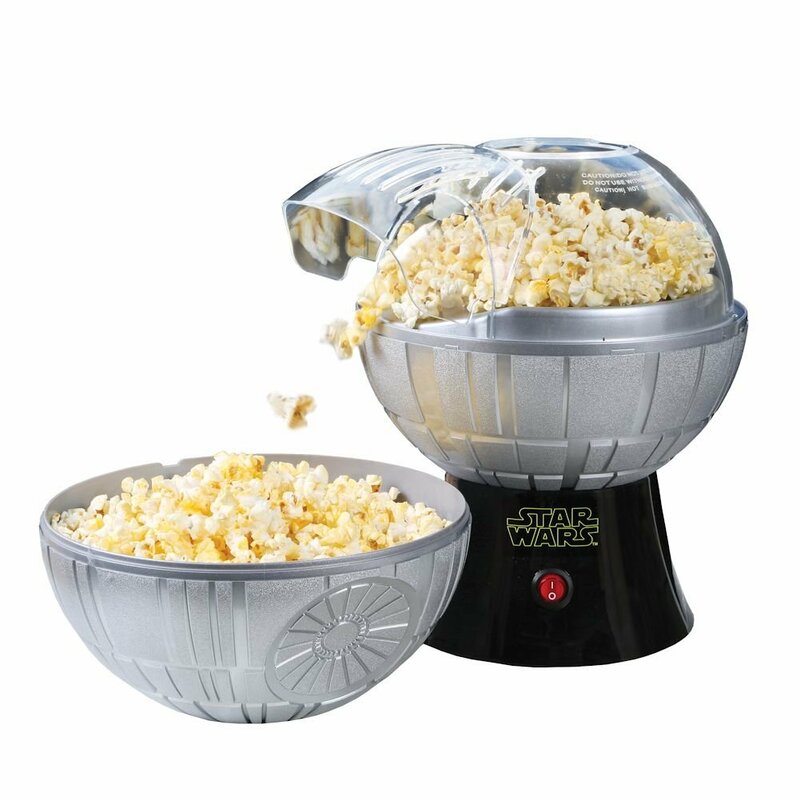 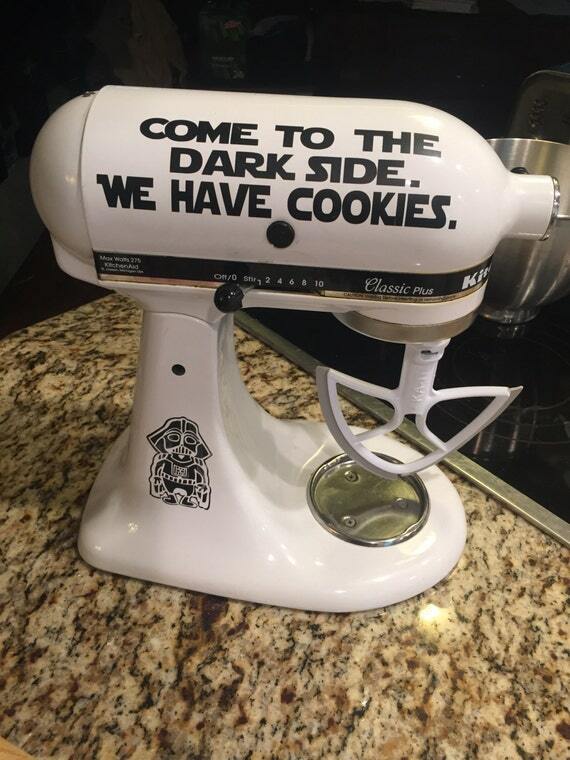 So, if you are a big Star Wars fan too, or know someone who is, you will definitely want to check out these 30 Star Wars kitchen gadgets. 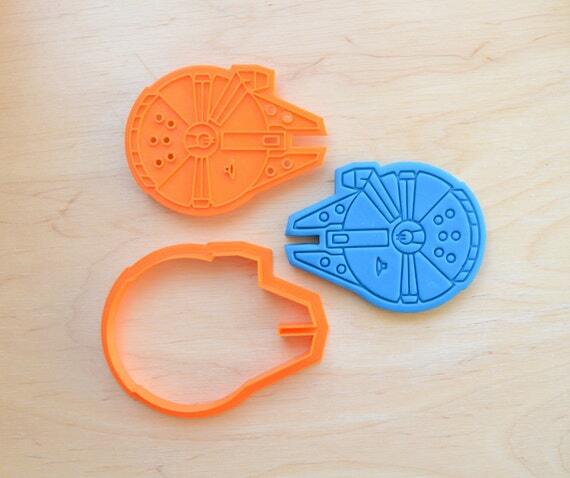 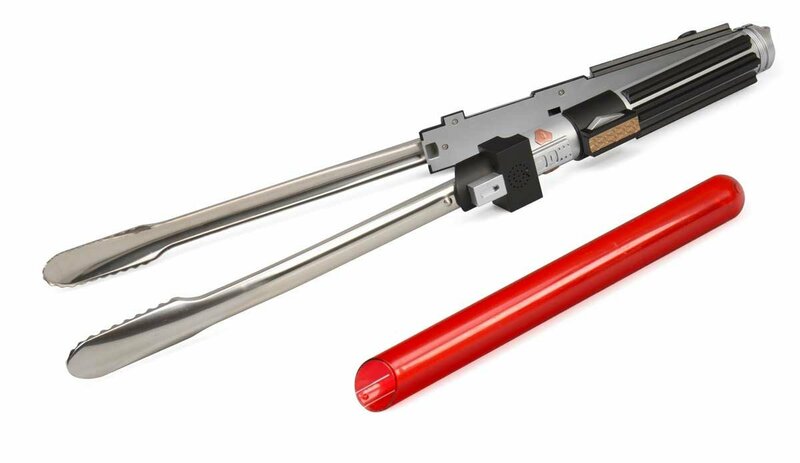 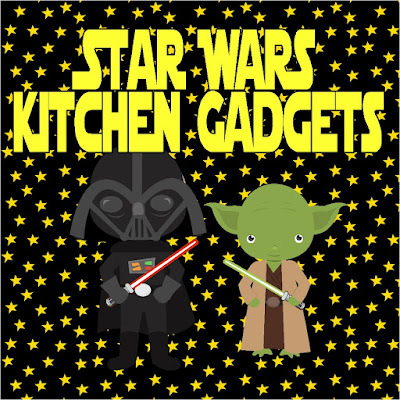 They are some of the best kitchen gadgets in the whole galaxy!